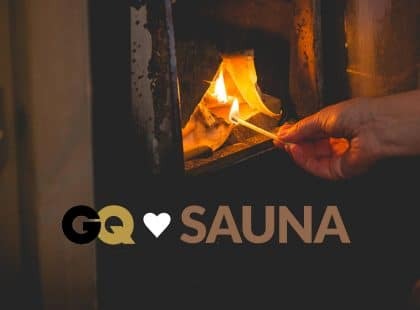 The Christmas sauna provides a break from everyday work and cleanses the body and mind before the start of midwinter celebrations. 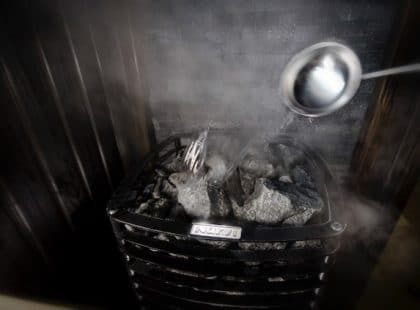 The holiday season traditionally starts with a visit to the sauna, and in the countryside, people started heating the sauna early in the morning. 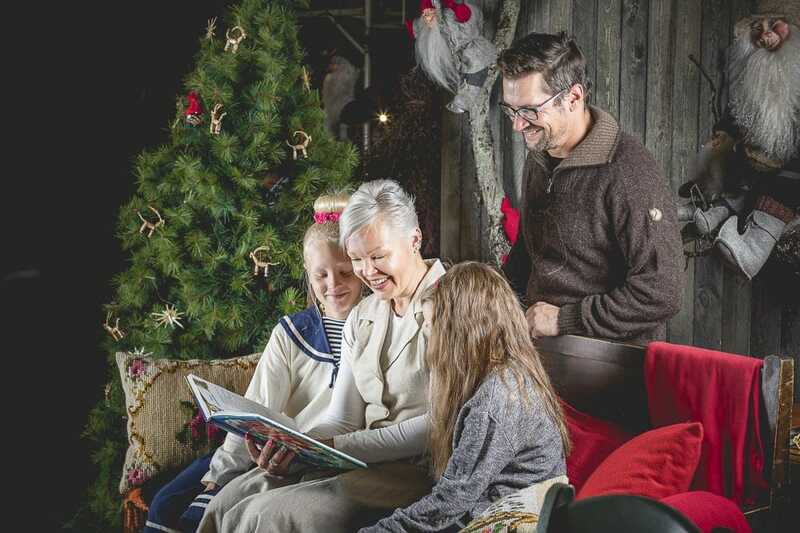 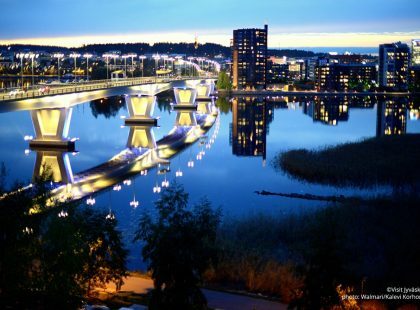 The Christmas sauna has always been a part of urban Christmas as well, and many public saunas open their doors early during Christmas. 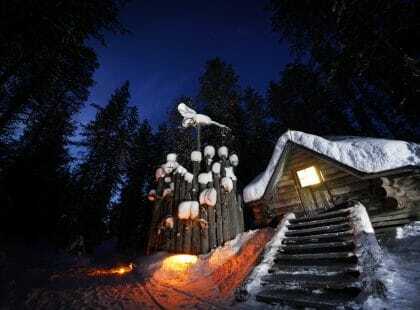 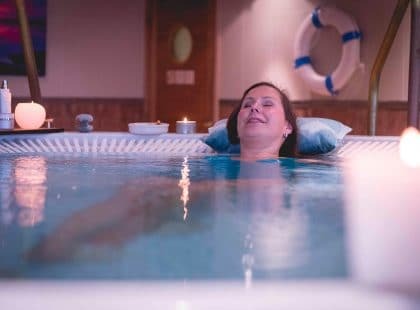 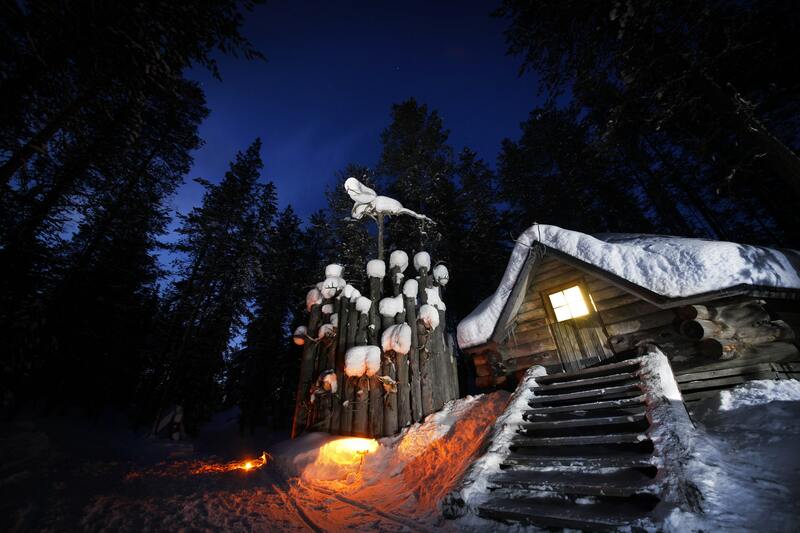 The Christmas sauna is definitely one of the most traditional Finnish sauna rituals. 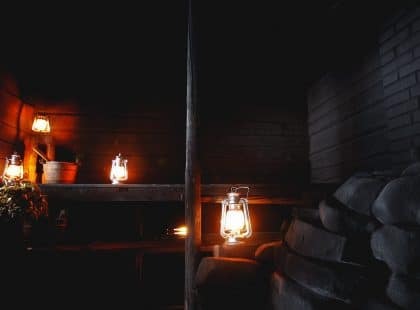 The sauna is washed properly for Christmas, and fresh bench covers, candles and lanterns are brought to the sauna to create the right atmosphere. 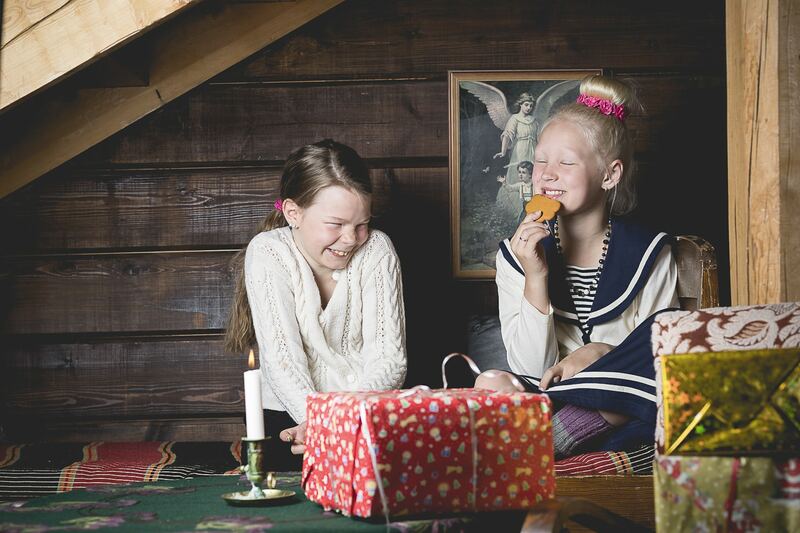 The Christmas sauna creates a sense of intimacy and togetherness in the family, and it is an important Christmas ritual.